The falketind down750 Vest is a down vest made for all season use for women. 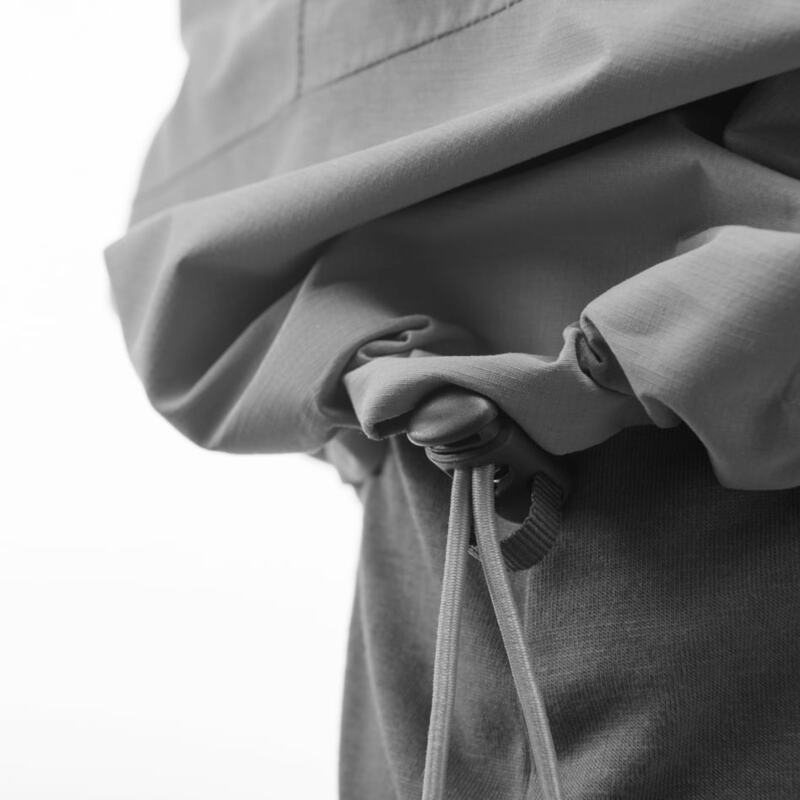 It is very light weighted and can be compressed into its own pocket which make it a perfect bring-along insulation piece no matter what activity. 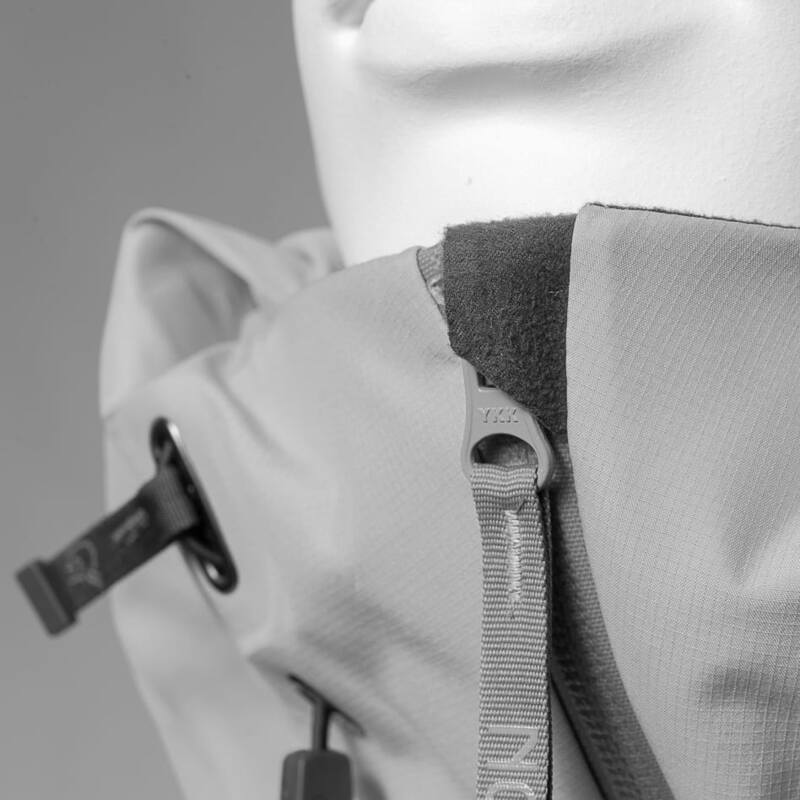 To prevent moisture without losing insulating properties, the neck, sides and bottom back are made of synthetical insulating fabric. 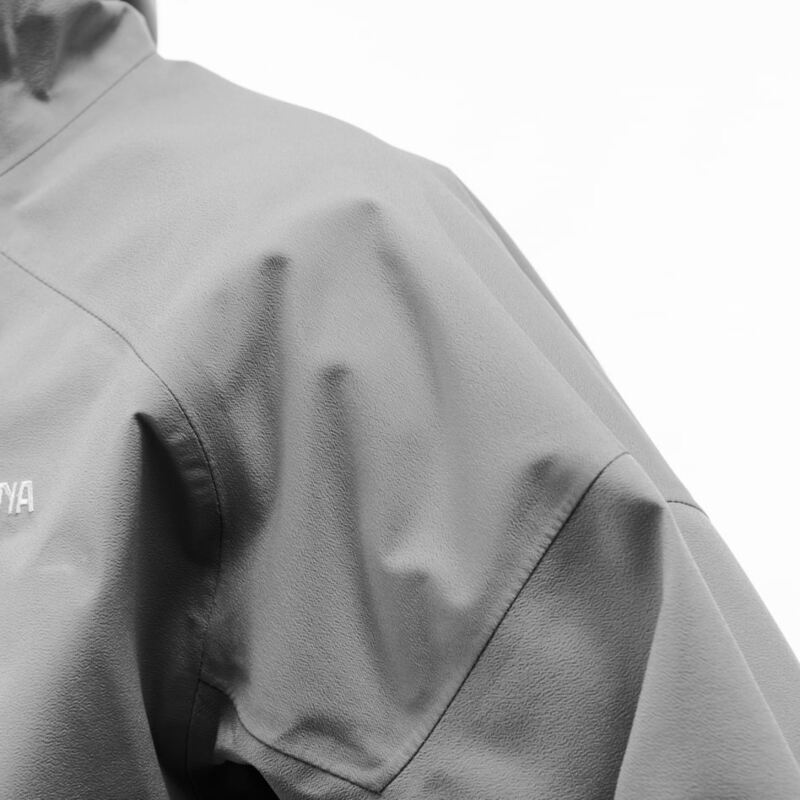 The shoulder piece is made of a combination of down and synthetical material to ensure durability and provide warmth. 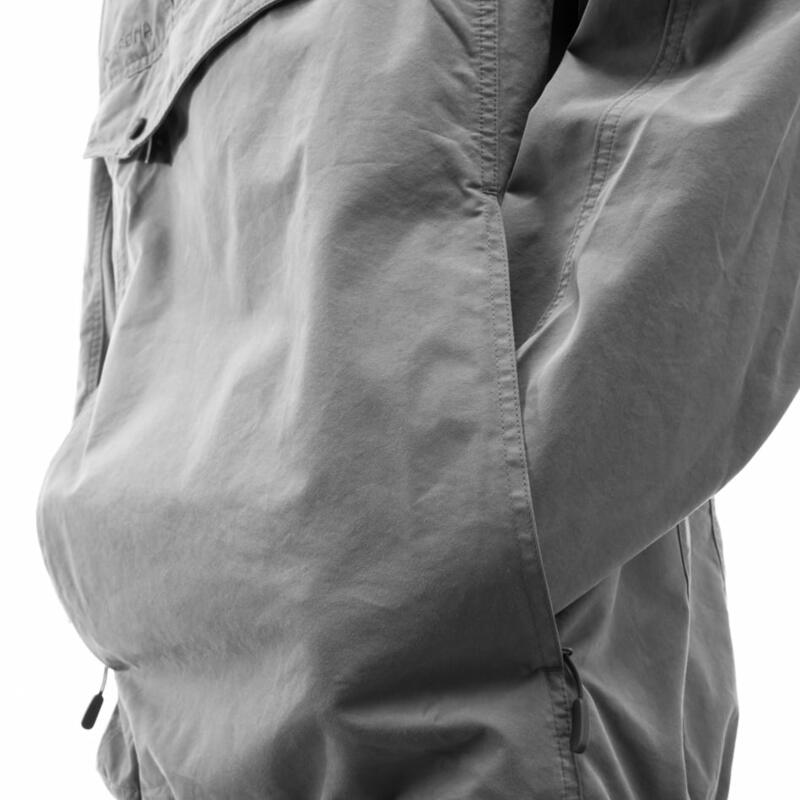 Other features include hand warming pockets, chest pocket and elastic cuffs. 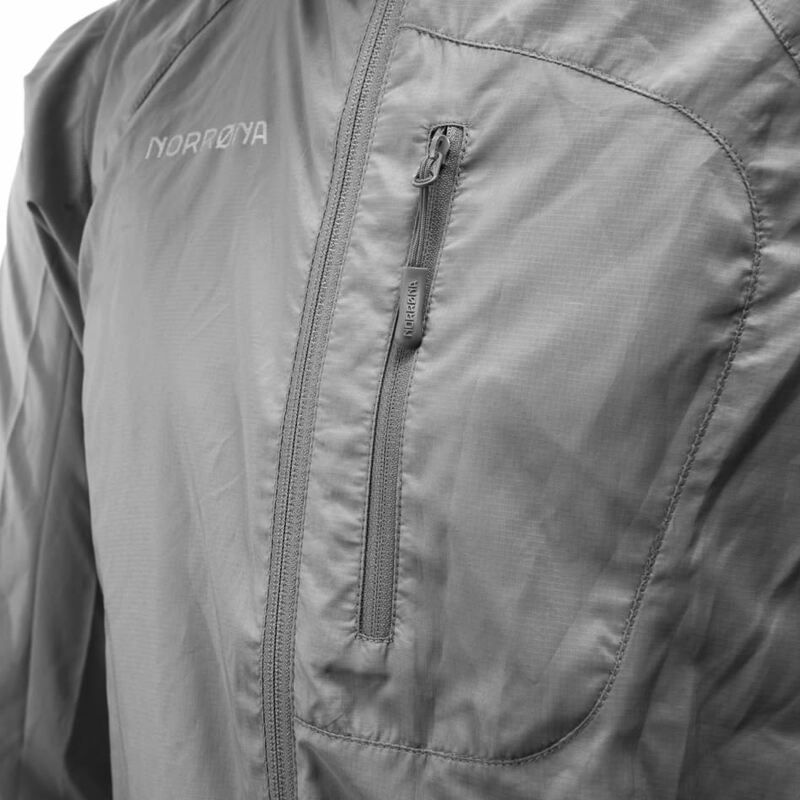 Other features include hand warming pockets and a chest pocket.